The family of a woman killed in a December hit-and-run is pleading for the public's help to identify the driver. 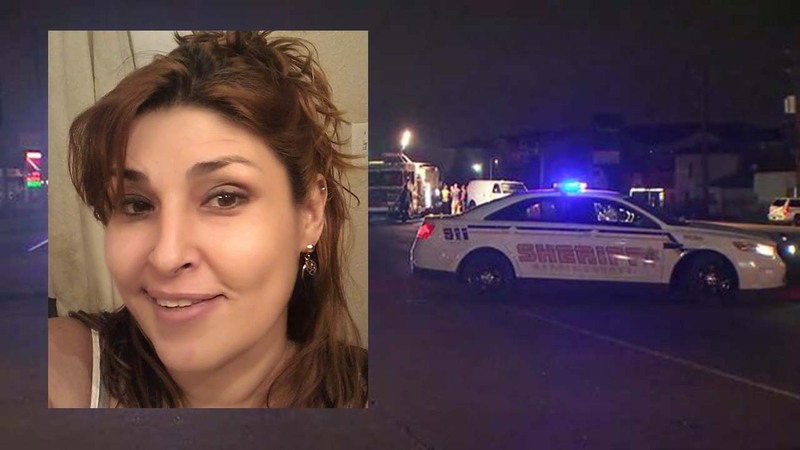 HOUSTON (KTRK) -- While deputies are still searching for the driver who fatally hit a woman in December and did not stop to help, her family is pleading for the public's help. "This is all unfair. I just want this man to come forward. We deserve that," said Jennifer Castro, the victim's daughter, adding her family is devastated by the loss. Rose Castro, 45, and a friend were trying to cross Highway 249 near Fallbrook in the early morning of Dec. 16th when a red Chevy pickup heading northbound struck them. The friend was injured. Castro was killed. Castro had three children and four grandchildren. "My mother was a beautiful, free spirit who did not deserve to leave this world the way she did. My mother's life was taken by someone not even human enough to say 'sorry,'" Jennifer Castro said. Deputies say the vehicle in question will have severe front-end grill damage. Anyone with information is urged to contact the Harris County Sheriff's Office or Crime Stoppers. "She loved us very much. She was always happy, a light to our world."